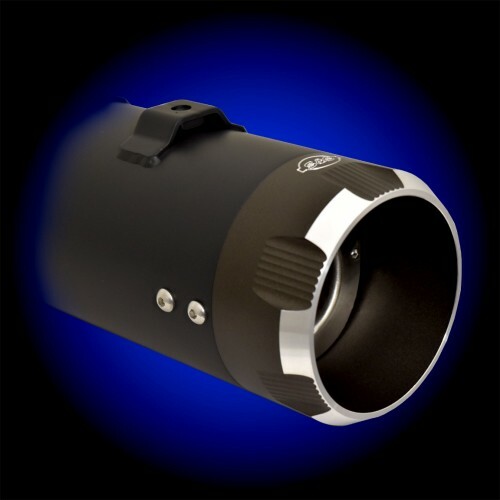 4.5" Slip-On Mufflers are the result of decades of riding, racing and tuning. Combining both a stainless steel perforated core baffle with RaceTEX cartridge packing, they create a deep rumble and improved horsepower and torque, all while adding a unique look with styled aluminum end caps. 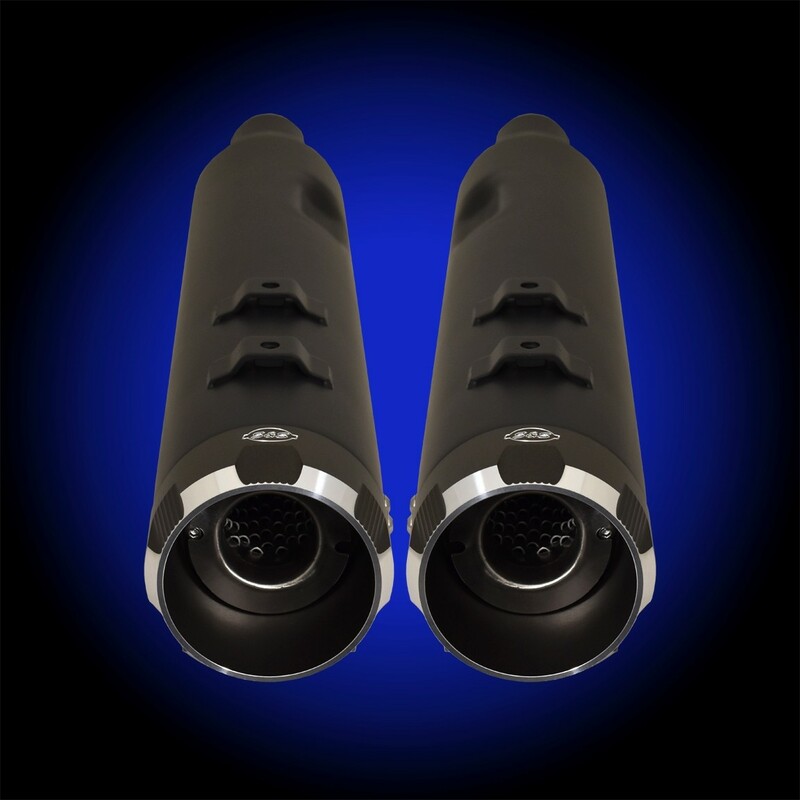 Includes removable dB killer to tune sound and back pressure. *Qualified manufacturer declared U.S. 50-State legal emissions replacement part on all 2017-'18 FL Touring models.